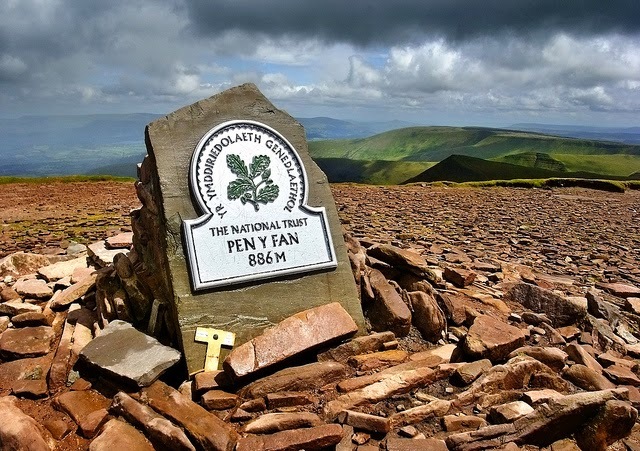 Pen y Fan is about an hour away from Cardiff, I've seen it from a distance and I know plenty of people who have climbed it a number of times. I, however, have never climbed it. The mountain is the highest peak in South Wales as well as the southern United Kingdom, it sits in the Brecon Beacons National Park (if you haven't been - go, it's beautiful). Standing at 886 metres above sea level it's the highest peak in Britain south of Snowdonia. It has two peaks - Pen y Fan and Corn Du. Thousands of people climb the mountain every year including the UK's Special Forces who use it as part of their selection process. At the end of May I'm going to be one of those people (the general public, not the special forces - can you imagine?!) as I''m finally going to climb the mountain. Fingers crossed for a clear but not too warm day, look out for photos on here. This is a bit of an odd one for me as I'm not a massive lover of jam, in fact, the only times I eat it are when it's in a cake or with scones and clotted cream. That doesn't stop me wanting to make my own though. My parents have recently acquired two allotments, one of which I'm being given a bit of a say in what's grown on it. I'm hoping to grow my own strawberries so I can make my own jam. Admittedly I don't actually know how to make it, but I'll learn and my jam will be amazing (yay for optimism). Good luck with the climb and with the jam! I adore homemade jam and happily my mum makes it quite regularly, so always end up leaving hers with a few jars when I visit! Thanks, I think I'm going to need luck getting up the mountain! The climb will totally be worth it, even if the weather is pants. I've done it before and it's a nice walk :) Good luck! I'm not so great at jam making as I am at hiking... The last batch I made (many many moons ago) was too sour, I've not attempted again since that disaster! I hear Mary Berry has some good jam recipes, I tried to wing it without a recipe, definitely don't do that! As long as it's not raining I'm happy to go up, I guess you don't want it too warm up there. Good luck with both of these! 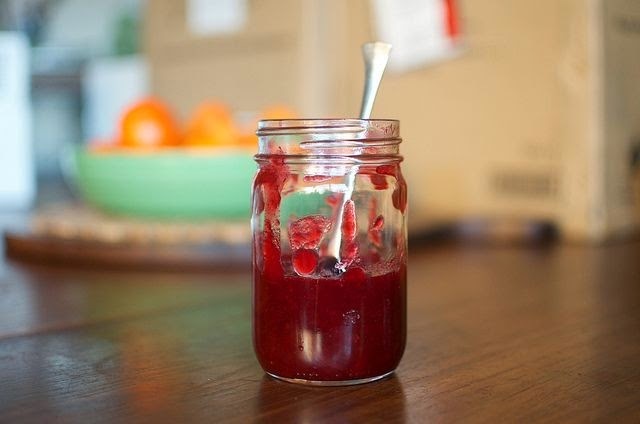 :) I fancy making jam too but I need more kitchen room I think!